 Log In needed Franchise Opportunity Available in Peterborough! 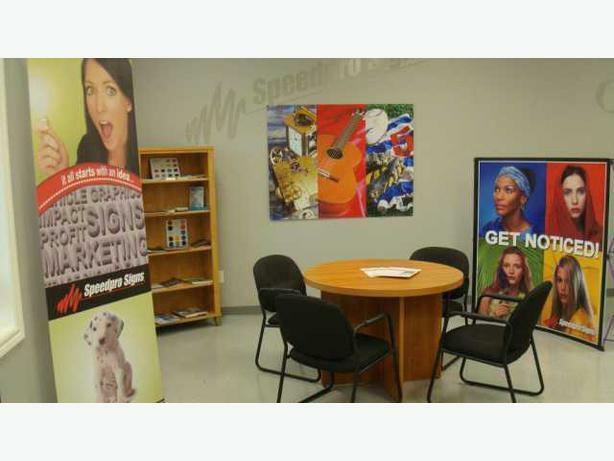 "Canadian based Franchisor, Speedpro, has one territory available in Peterborough! This successful model is a Business to Business concept, which offers significant incomes to applicants with a Sales and Marketing background. Our package is complete turnkey with training provided. Call 1-800-775-6355 and #1 to find out more!"